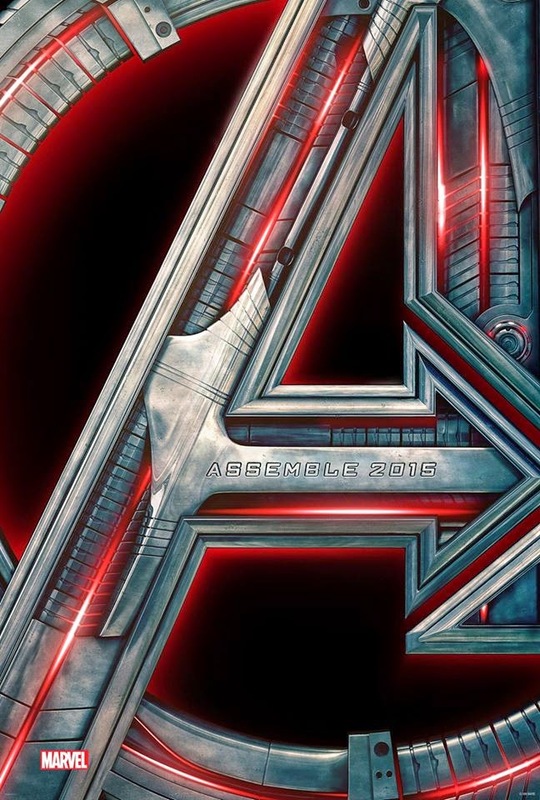 Home ABC Age of Ultron AgentsofSHIELD Marvel Marvel Comics Nexxlegacy The Avengers The Official Avengers: Age of Ultron Trailer and Poster are Here! The Official Avengers: Age of Ultron Trailer and Poster are Here! Although it was supposed to premiere during next week’s new episode of “Marvel’s Agents of S.H.I.E.L.D.,” Marvel Studios has gone ahead and officially released the Avengers: Age of Ultron trailer following an online leak. When Tony Stark tries to jump start a dormant peacekeeping program, things go awry and Earth’s Mightiest Heroes, including Iron Man, Captain America, Thor, The Incredible Hulk, Black Widow and Hawkeye, are put to the ultimate test as the fate of the planet hangs in the balance. As the villainous Ultron emerges, it is up to The Avengers to stop him from enacting his terrible plans, and soon uneasy alliances and unexpected action pave the way for an epic and unique global adventure. Avengers: Age of Ultron hits the big screen on May 1, 2015.